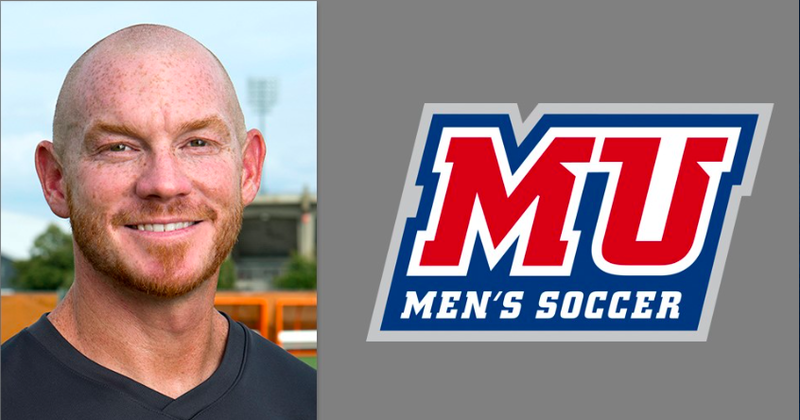 Congratulations to former Seahorse goalie, Eric Reed, named new Men’s Soccer Head Coach at Malone University! Seahorses are thrilled to congratulate former Seahorse PDL goalie, Eric Reed, on his new position at Malone University as Men’s Soccer Head Coach! Eric was a great contributor to the Seahorse team and community, and we look forward to cheering him on from afar. Congratulations Eric! "I would like to thank Charlie Grimes and Malone University for giving me the opportunity to serve the men's soccer program," commented Reed. "I am humbled and honored to join the Pioneer Family and to be a part of the incredible journey ahead of us. God has set a special place in my heart for the marriage of faith and competition on the field. We have been called to offer our bodies as living sacrifices to the Lord (Romans 12:1), and my hope for this program is that we would display a passion for Christ in everything we do- from every word we speak to every tackle we win. I believe that Malone is a special place packed with potential for the future and I am hungry to jump right in and get to work in the spirit of "Christ's Kingdom First." For more on this, check out article on Malone University's site here. Congratulations Eric!! !